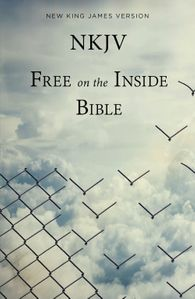 Developed in conjunction with Prison Fellowship, this NKJV paperback Bible is a powerful tool for prison ministry. 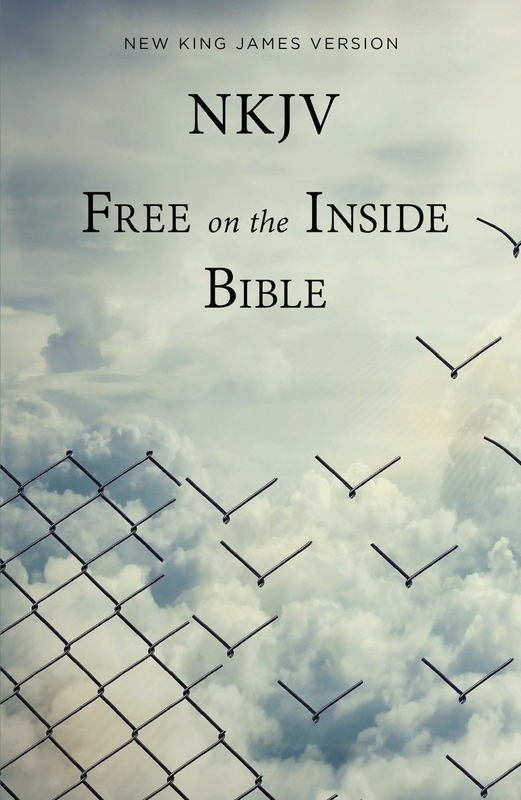 Testimonies and study helps combine to make insightful Bible studies for prison ministries. NKJV. Printed on economy paper.